Quality care starts with correctly identifying every patient. Our award-winning Enterprise Master Patient Index software and clean-up solutions make it easy for healthcare organizations to select the right patient record and treat every patient based on a comprehensive medical history, regardless of location. 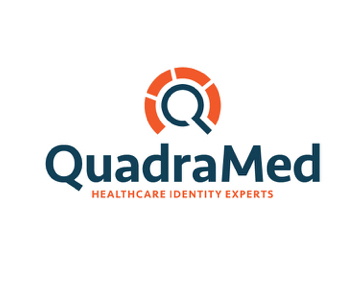 Our patient identity management solutions merge fragmented patient records and eliminate duplicates, establishing one enterprise master person index to facilitate a single record system. We then set up processes and systems to prevent future patient identification errors from entering the index.